Fermented food and drink are becoming extremely popular due to its potential benefits to health. As a natural probiotic, fermented food and drink can help maintain a healthy microbial environment in the gut. Around 56 per cent of UK shoppers believe that probiotics will have a positive impact on their health, according to the latest data from GlobalData. Fermenting food and drink is a natural process, which means that it taps into the global mega-trend of consumers seeking ‘natural’ products. According to Global Data, two-thirds of consumers globally are interested and actively buying products that claim to be ‘natural’. 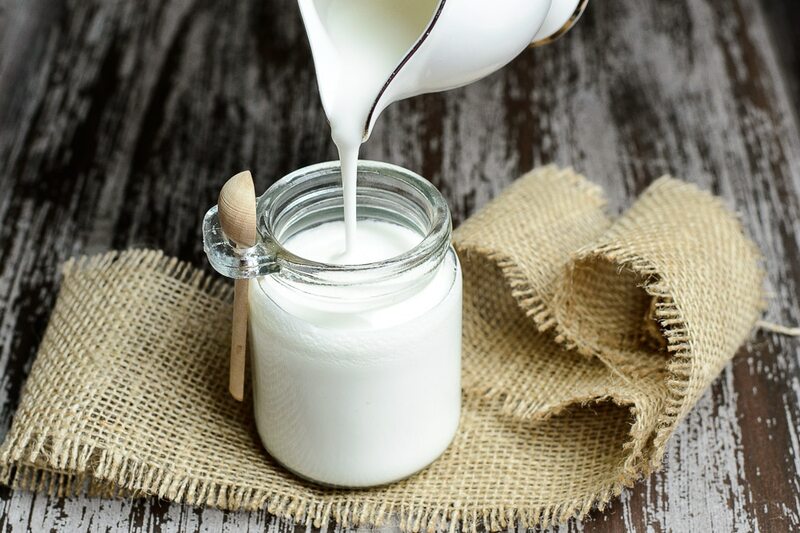 According to Mintel, one of the most popular fermented drinks is kefir, a fermented milk drink. First made over 2,000 years ago in the Caucasus Mountains of Eastern Europe, kefir has experienced a recent surge in popularity due to its many health benefits. Originating from the Turkish word ‘keif’, which translates to ‘good feeling’, kefir is made by adding live cultures called kefir grains to milk and allowing it to ferment. The resulting product is similar to yoghurt, but with more probiotics. As well as a powerful probiotic, it’s said that kefir is also a fantastic source of nutrients, a potent antibacterial, it lowers the risk of Osteoporosis and is great for bone health, it’s protective against cancer and helps with various digestive problems. 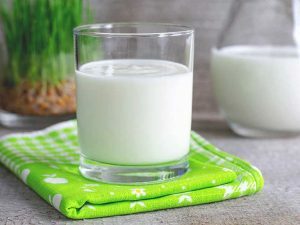 According to the Zion Market Research report, the global kefir market was valued at around $1.57 billion in 2018 and is expected to reach approximately $2.42 billion by 2024, growing at a rate of around 6.4 per cent between 2018 and 2024. 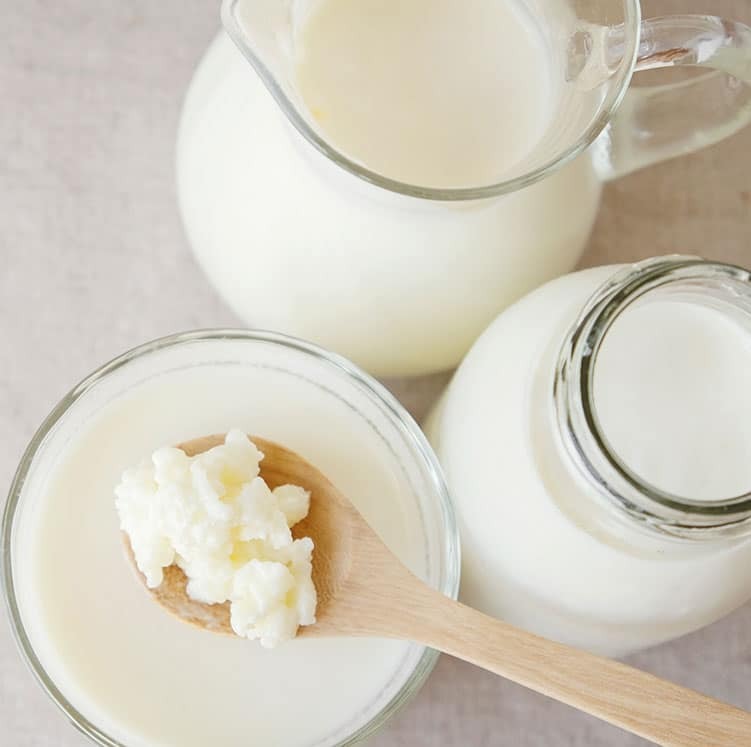 Over the last four years, 15 innovative new kefir-based products have been launched in the UK, with 50 per cent of these being launched in 2018 alone, according to GlobalData. Companies including Yeo Valley have tapped into this emerging trend, launching a range of kefir products in a variety of different flavours. Most of the kefir products launched have claims such as ‘no artificial flavours’ and ‘no preservatives’ and nearly 40 per cent of the products launched also claim to be organic. In London, you can try fresh kefir at the supermarket Whole Foods, based in Piccadilly. Here they serve the drink in various flavours, such as strawberry, turmeric and honey. The products have been so successful that they have started to sell kefir at all of their stores across the country. 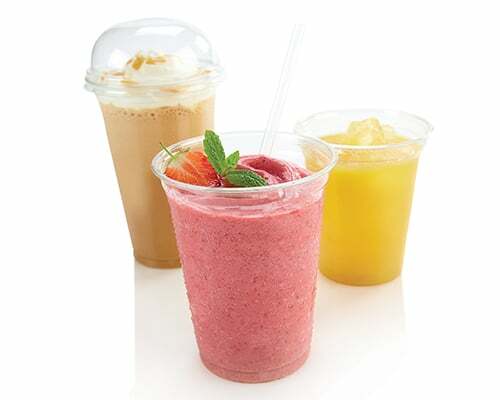 If you are considering serving kefir for consumers on-the-go or who want to enjoy their beverage outdoors, Bunzl Catering Supplies has a wide range of tumbler options to suit your needs. Our range of recyclable and compostable tumblers, which come in a wide variety of sizes, can help operators to create the perfect-serve for kefir and other milk-based drinks. The rPET Polarity tumblers, from our supplier Huhtamaki, are the perfect choice for serving kefir on-the-go. The rPET Polarity tumblers and lids, which are clear, crack-resistant and shatterproof, are available in a range of sizes (7oz, 10oz, 12oz, 16oz and 21oz), with the option of flat or domed lids. To find out more about our range of tumblers, view our disposables e-brochure or contact Bunzl Catering Supplies today. According to the latest research from Mintel, non or low-alcoholic beverages, particularly beer, wine and spirits, are seeing dynamic growth in the UK.